Two houses in Balilihan town on Friday dawn were severely damaged after these were rammed by a six-wheel oil tanker which reportedly had malfunctioning brakes. SPO3 Magdalino Barnido Jr. of the Balilihan Police Station told dyRD Balita that the accident left P600,000 in damages to both properties. 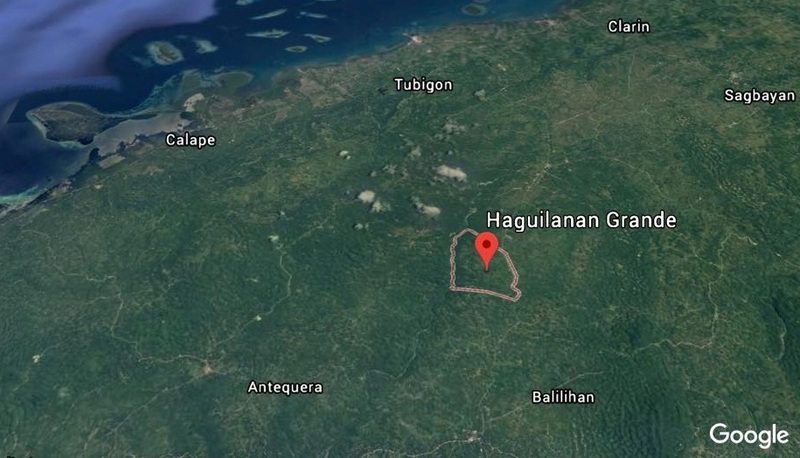 According to Barnido, the truck was heading towards Tagbilaran City from Tubigon when driver Wendel Buwaya lost control of the vehicle’s brakes at around 3 a.m.
Wendel told police that he was about to make a turn along Barangay Haguilanan Grande in Balilihan town when the brakes malfunctioned leading him to head straight into the houses. Police identified the house owners as Ricardo Orilla, 39, and his mother Victoria Orilla. The front portion of the houses were directly hit by the out-of-control vehicle. According to Barnido, no one was injured during the incident while the oil tanker did not turn to its side and spill its contents.